Our product range includes a wide range of double sided tape, double sided cloth tape, double sided film tape, double sided foam tape and double sided filament tape. Uses Used for splicing, joining ,fixing, mounting of similar or dissimilar parts. With an objective to fulfill the diverse requirement of the clients, we are also engaged in offering our clients Double Sided Cloth Tape that provides double sided cloth tapes for stereo mounting. 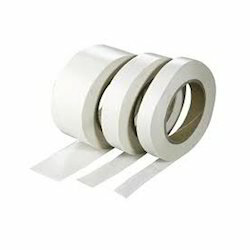 The provided cloth tape is manufactured from the finest quality material as per the set quality standards. 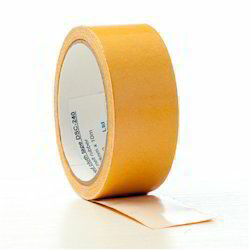 The offered cloth tape is tested on stringent parameters in order to supply an excellent to customers. We have gained expertise in manufacturing and supplying a comprehensive range of Double Sided Film Tape. 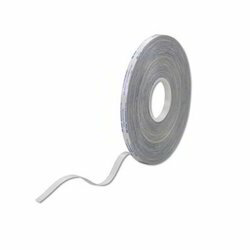 Used for mounting & joining applications, this film tape is available in varied sizes & other customized options as per the market preferences. Offered film tape is manufactured by using top notch material in adherence to set market standards. Also, this film tape is checked on stringent parameters in order to assure its flawlessness. MNM provides double sided film tapes either in PVC or polyester films with silicone liners in paper or clear/red liners for mounting & joining applications. Also are provided with High Tack & Bond where extreme unwind tension are encountered. Keeping in mind the precise demands of our esteemed clients, we manufacture and supply Double Sided Foam Tape that are used for bonding & holding, cushioning of moving or fixed parts. Provided foam tapes are used as spacer tapes in glass ACP cladding. These foam tapes are commended in the market for its excellent quality. Our professional tests these foam tapes against several parameters of quality so as to dispatch a flawless range. Customers can avail these foam tapes from us at nominal rates. 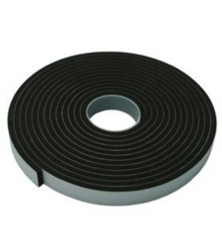 Mainly used as spacer tapes in glass ACP cladding & curtain wall applications. Also used for bonding & holding, cushioning of fixed and moving parts. 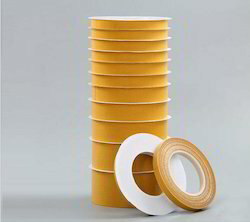 MNM provides Double Sided Filament Tape for wall plastering and also for increasing the strength of those materials where the stretchability is high. Looking for Double Sided Tapes ?